Undoubtedly the reason why consumers either have an excellent or terrible real estate experience is directly related to the level of customer service that was received. There are hundreds and even thousands of real estate agents in every city across the world. Some agents are great at what they do, some are average, and some are below average. Rochester NY Realtors®, I’m often asked by buyers and sellers and even newer agents, what makes me successful in real estate. The answer is pretty simple, I always strive to provide the best customer service experience possible. So what does an awesome customer service experience in real estate look like? Below you’ll find five excellent tips to ensure you’re providing a top notch customer service in real estate. There are many things to expect from a real estate agent when selling a home, or buying for that matter. One of the most common reasons sellers and buyers are not pleased with their customer service experience in real estate is due to a lack of communication. It’s critical that in order to provide an awesome customer service experience for sellers or buyers that you frequently communicate with your customers. Not only is frequent communication important, but it’s also important to be quick in communication. When working with a seller, it’s important to keep them up to speed with showing activity and also let them know where you’re marketing their home. Since there are so many ways that agents use to market their listings, it’s vital that sellers know how, where, and why you’re marketing their home. Bottom line, being in constant communication and quickly responding to a customers needs will go a long way! If you’ve worked with buyers in the past, you’ve likely experienced a situation when a buyer contacts you to see a brand new listing as soon as possible. 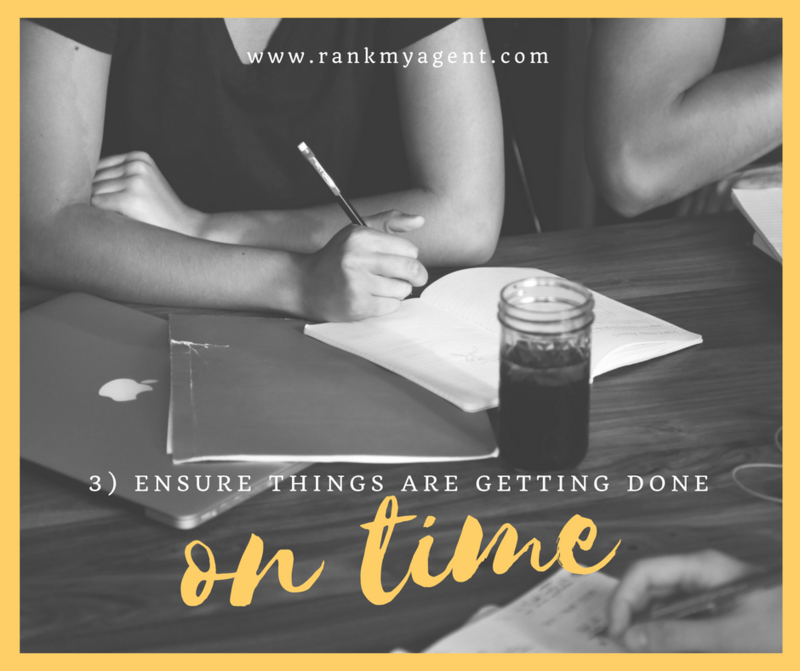 It’s important that you acknowledge their request quickly and also act on getting an appointment coordinated, otherwise, a buyer could lose out on a home. 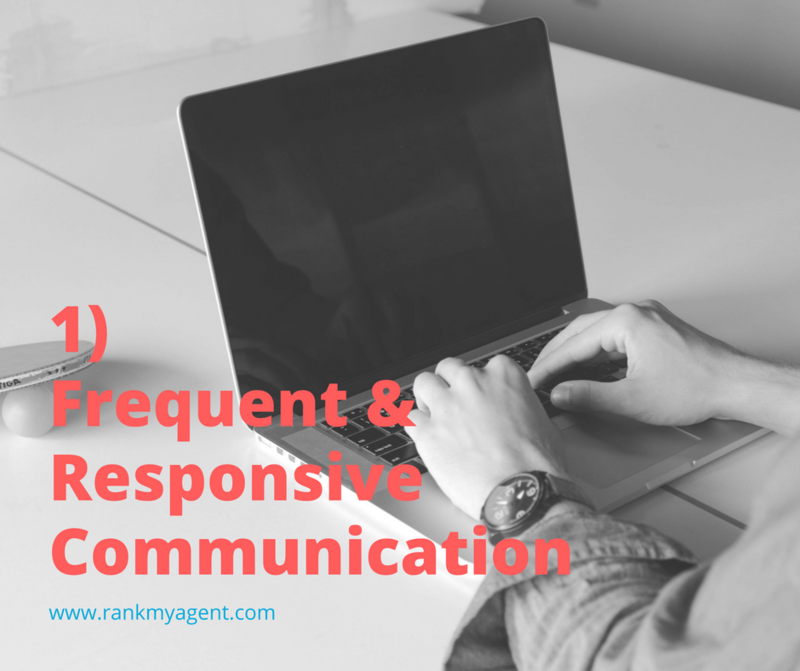 These are only a couple examples of how frequent and responsive communication is important in order to create a quality customer service experience in real estate. 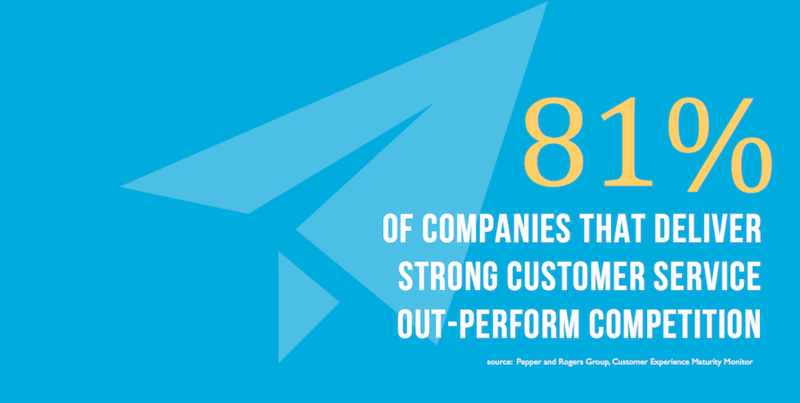 Bottom line, being in constant communication and quickly responding to a customers needs will go a long way! Have you signed a contract for a service only to find out in the future that what was promised isn’t delivered? I’m positive that you have. 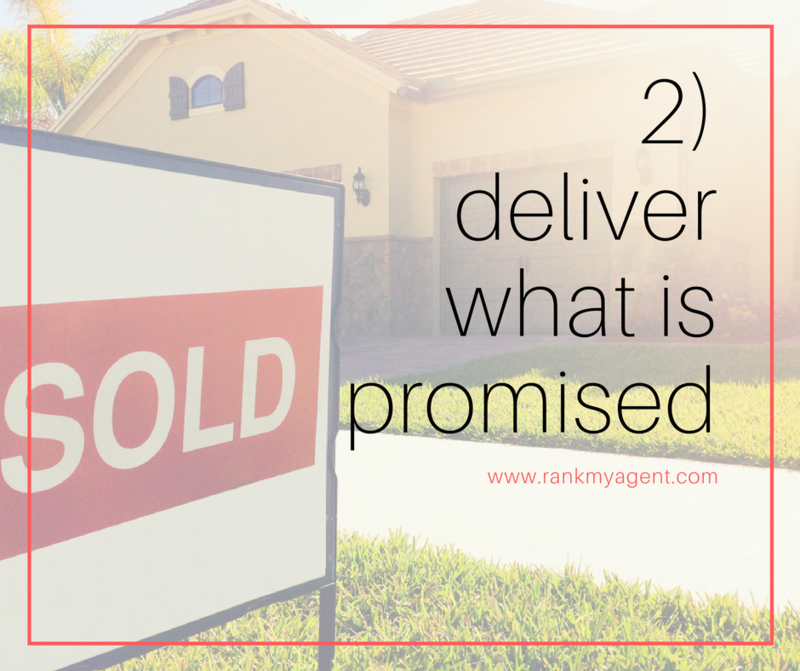 In order to create an awesome customer service experience in real estate, you must deliver what you promise. Whether I’m working with new buyers or sellers, before we sign any contracts, I’m sure to explain exactly what services I’m going to provide and also explain what to expect. This can eliminate frustration in the future since it’s all clearly spelled out beforehand. Explaining in detail is only half the battle. For example, one of the biggest factors in a successful home sale is quality and creative real estate market strategies. How successful real estate agents market homes for sale is important for a seller to understand. I explain in detail how I’m going to market their home, where I’m going to market their home, and why I’m marketing their home in these places. Explaining in detail is only half the battle. If you say you’re going to market a sellers home in the newspaper or on social media, you better market their home there, otherwise you haven’t delivered what you promised. This is a recipe for a poor customer service experience. Whether representing a buyer or a seller, one of the most frustrating things that can happen during a real estate transaction is a delay in closing. In many cases, real estate closing delays are a direct result of something or someone not completing a task in a timely manner. If a document needs to be signed by a buyer and a seller, you need to make every effort possible to get this done as soon as possible. To create an awesome customer service experience in real estate, you must make sure that things are getting accomplished timely and accurately. If a document needs to be signed by a buyer and a seller, you need to make every effort possible to get this done as soon as possible. This may mean driving across town to get a sellers signature or meeting a buyer late at the office or local coffee shop. Whatever it takes is an excellent thing to keep in mind when providing an awesome customer service experience. Buying or selling a home are huge events in life, in fact, it ranks up there with graduating college or getting a job promotion. These life events are something that should be remembered and shouldn’t be relived as nightmares. Is the process going smoothly? 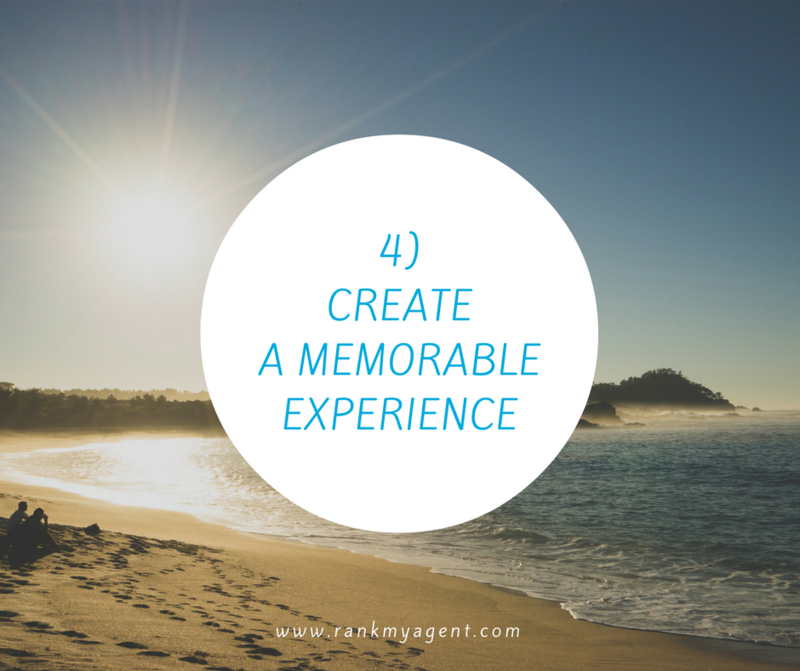 Is there anything else I could be doing to make the experience even more memorable? If you’re able to answer these questions positively, you’re likely creating a memorable experience and you’re providing top notch customer service. 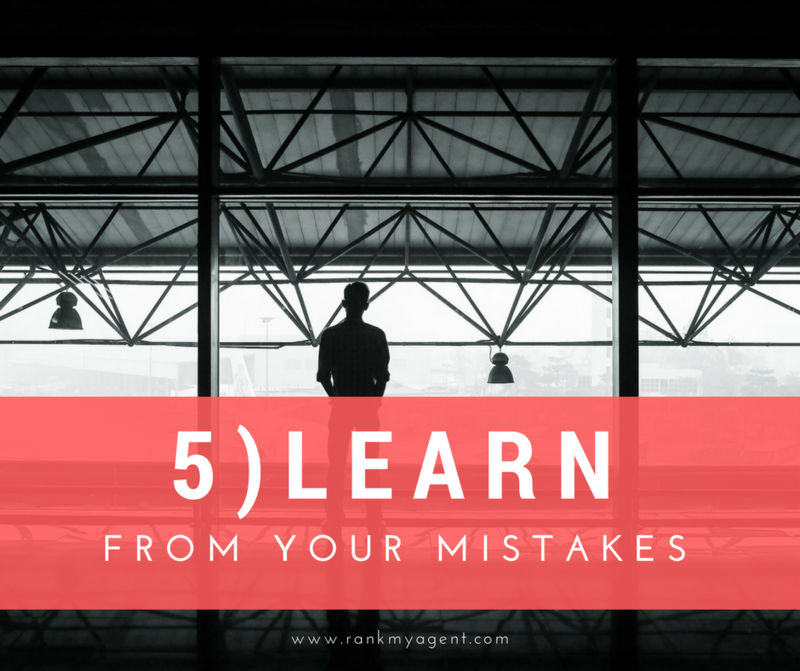 Last but certainly not least, you need to learn from your mistakes. Yes I said it, we all make mistakes. It’s impossible to provide an awesome customer service to every single person, no matter the industry. ... questions will often uncover some areas that you can improve upon to improve the customer service experience you’re providing. If a transaction doesn’t go as planned, get feedback from the customer. Below are some of the best questions to ask a customer after the real estate transaction is completed, whether they had a good or bad customer service experience. Are you happy with the service I provided? Are there areas where you believe I could improve? Are there areas where you believe I strived in? Are you likely to recommend me to your family members, friends, or colleagues? These questions will often uncover some areas that you can improve upon to improve the customer service experience you’re providing. In addition, this provides an excellent opportunity to gain referrals from pleased customers. Kyle Hiscock is a real estate agent in Rochester NY with Nothnagle Realtors, has helped hundreds of buyers and sellers move in, out, and around Rochester since 2011! Kyle actively writes helpful content on his popular, Rochester’s Real Estate Blog. Follow Kyle Hiscock on Twitter.